Oftentimes, people are unaware that they may have an additional set of teeth growing under the surface of their gums that can cause significant problems. This third set of molars, or “wisdom teeth” as they are more commonly known, are often undetectable until they become a problem. Sometimes, they grow beneath the surface of the gums, and an X-rayed must be obtained to determine if they are present. Other times, the teeth may emerge into the oral cavity, but they frequently cause a variety of problems. While wisdom teeth in certain instances may provide added value, their unpredictable growth pattern does not typically allow patients to experience their benefit. Many people simply do not have enough room for these teeth to grow in properly, which can lead to difficulty maintaining appropriate oral hygiene. Swelling, stiffness, tenderness, pain and infection. Bacterial growth, gum disease, tooth decay, and even bad breath caused by periodontal disease. Increased risk of tumor growth and cyst development, which can in turn cause major issues in oral health and the jaw bones. 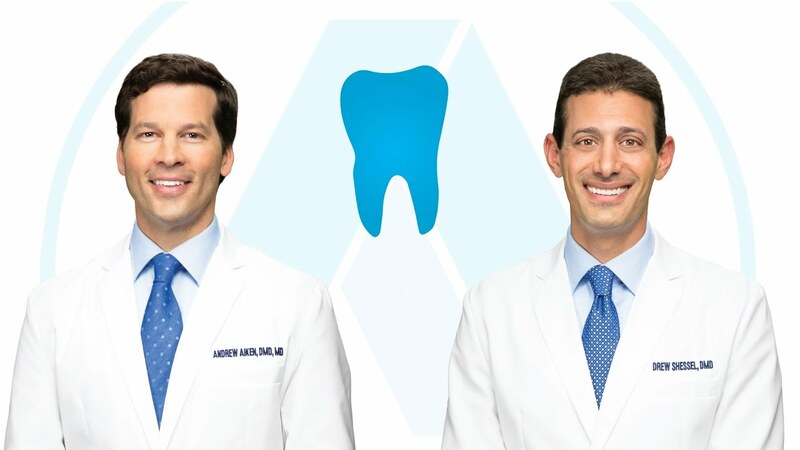 The doctors at Oral Surgery Specialists of Atlanta may recommend that wisdom teeth be removed early, usually during the mid to late teens, even if they haven’t begun to emerge from the gums yet. 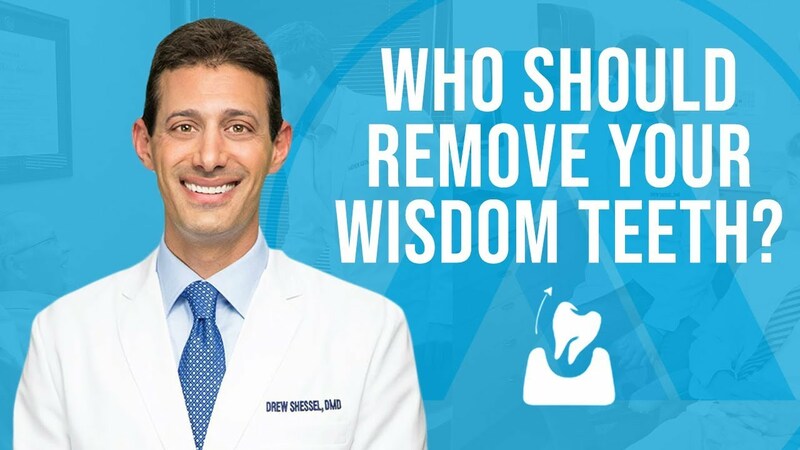 The removal process is generally safer if wisdom teeth are removed early because the roots of the teeth are not fully developed, and younger patients are more likely to experience a quick recovery after surgery. Additionally, early removal may prevent the potential injury to a nerve that runs through the lower jaw. A numbing injection that is applied directly to the surgical site. This anesthesia option, also known as “laughing gas”, is used to calm and relax patients who elect to be awake during their procedure. Anesthesia is administered through an intravenous (IV) line, suppressing your consciousness and allowing you to “sleep” during the procedure. Our skilled surgeons and highly trained office staff will ensure that you are fully informed by answering any questions you may have before your procedure, as well as help you to choose the method of anesthesia that is works best for you. At Oral Surgery Specialists of Atlanta, we do everything in our power to ensure that you have a comfortable and rapid recovery following your surgery and achieve optimum treatment results. Did you know that individuals who take prescription painkillers following oral surgery are nearly three times more likely to continue using? You can read more about it in this article here: http://ihpi.umich.edu/news/unwise-opioids-wisdom-teeth-study-shows-link-long-term-use-teens-young-adults. At Oral Surgery Specialists of Atlanta, we are committed to reducing, and even eliminating the need for potentially dangerous, habit-forming narcotics following your surgery. In fact, we highly recommend Exparel, a one-time injection for pain relief. You can read more about Exparel here.